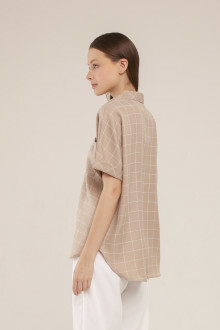 Oversized boxy shirt with dolman sleeves and front pocket. Button front opening, and sleeves are foldable to your liking. 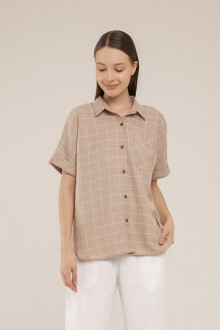 Your perfect everyday shirt for any occasion.